Care for and smooth hair daily with the decadent cleansing experience of Essential Shea Shampoo. 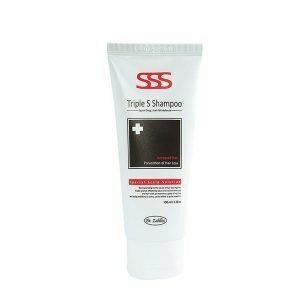 An ultra rich shampoo that leaves hair feeling soft and moisturized. 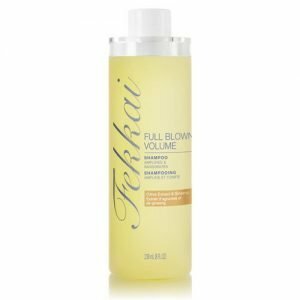 Fekkai Full Blown Volume Shampoo 8 oz. 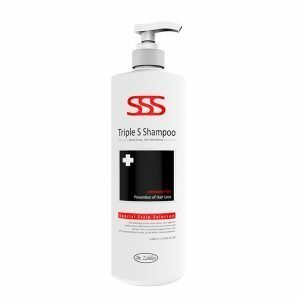 Experience lavish fullness every morning with Full Blown Volume Shampoo. 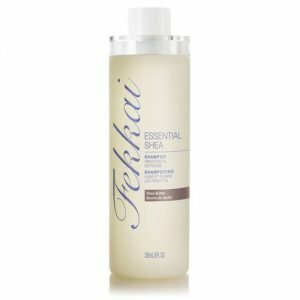 Fekkai’s masterfully crafted volumizing shampoo that enlivens hair with lush body. 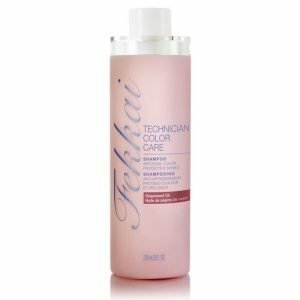 Fekkai Technician Color Care Shampoo 8 oz. Lavish your color daily with the indulgence of Technician Color Care Shampoo. 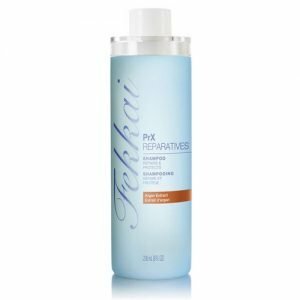 This beauty connoisseur’s beloved shampoo for color treated hair bathes tresses in a rich formula with antioxidants. Let the radiant ritual begin with the luscious, luster-enhancing lather of Brilliant Glossing Shampoo, Fekkai’s iconic shine shampoo. Its translucent formula bathes hair in brilliantly lustrous radiance. 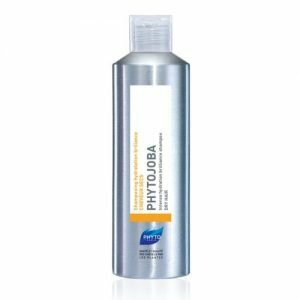 Phytojoba Shampoo is formulated with fragrant jojoba oil to replenish moisture to dry hair without weighing it down. 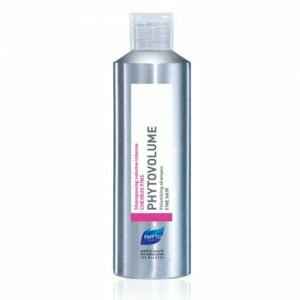 This volumizing shampoo infuses fullness, body, and bounce into fine, flat hair.